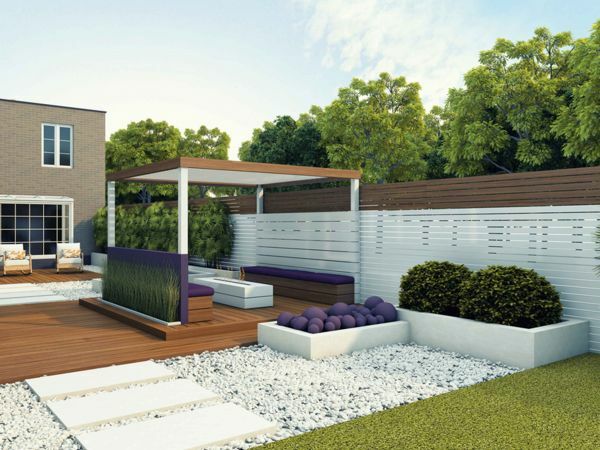 Beautiful outdoor spaces and rooms that are tailored to upgrade your outdoor lifestyle. Create a seamless flow with your interior and exterior. Give us a call on (02) 4751 1361 to speak to our lead Sydney landscape designer. From shady spots to open meadows, Dapple Landscape Design creates tailored gardens to match your existing landscape and design brief. Offering a comprehensive selection of landscape and garden design services, our team of skilled experts are ready to bring your dream garden to life. Combining the technical expertise with creative talent, we design gardens that marry flow and elegance. Our range of garden design services is limited only by your imagination. We cater to all price points and will adapt our services to offer you the best value for money. To explore our complete range of landscape design services as well as the associated costs, you are invited to visit the landscape design prices page. Why Engage The Services Of Dapple Landscape Design? The team at Dapple Landscape Design approach each and every project with a desire to create elegant gardens that endure the test of time. 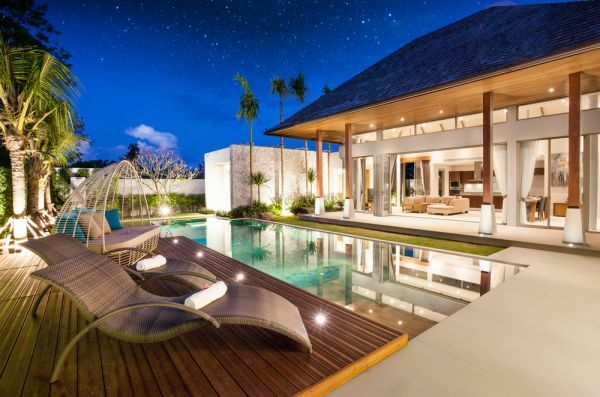 Outdoor spaces that bring pleasure with a desired aesthetic. We don’t work off templates so that your garden looks like every other property in your neighbourhood. Each and every project is unique and created from scratch to meet your design brief. From the initial consultation through to the completed handover, Dapple Landscape Design treats your project as our highest priority. In order to transform your current space into the garden of your dreams, we take the time to discuss your ideas, specific needs and ideal style. This personalised service is one of the reasons why so many of our clients continue to recommend our services to their friends and family. We offer a simple garden design plan for individuals that require an affordable landscape plan for building a new home. If you want a garden plan to suit council and developer regulations and you are facing intense deadlines, we offer a reliable service that will ensure your project is approved. We utilise the latest 3D modelling software to help you envision the finished landscape from every angle. We provide a 3D modelling package in addition to any of our landscape design packages. As leading Sydney landscape designers we complete projects on time and on budget every time! Do You Need Garden Plans Now? Many of our clients have strict time constraints, so we specialise in streamlined design services that ensure you receive your landscape plans on time, every time! We offer quick turnaround plans for clients building in areas such as Willowdale, North Richmond, The Hermitage, Redbank, Oran Park and Jordan Springs. If you have a rapidly approaching deadline, give us a call now and we can fast-track your project! Principal landscape architect Julian Saw has been operating at the forefront of the Sydney garden design industry for over a decade. Working on an eclectic range of commercial, strata and residential projects in the Greater Sydney region, Julian is passionate about surpassing the expectations of his clients and creating timeless designs. Where Does Dapple Landscape Design Provide Garden Design Services? 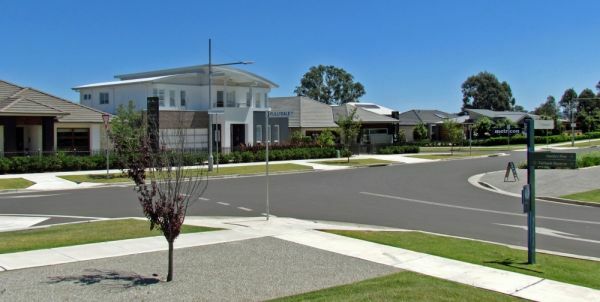 The Dapple Landscape Design team is based in Western Sydney, but we undertake projects all over Australia. We offer online consultations for domestic and commercial clients who wish to utilise the creative expertise of our landscape design experts. If you would like to work with the team at Dapple Landscape Design to create gardens that will thrive in your location, send us a message today on or give us a call (02) 4751 1361. If you live in the Sydney region, our landscape architect can visit you for an onsite consultation. 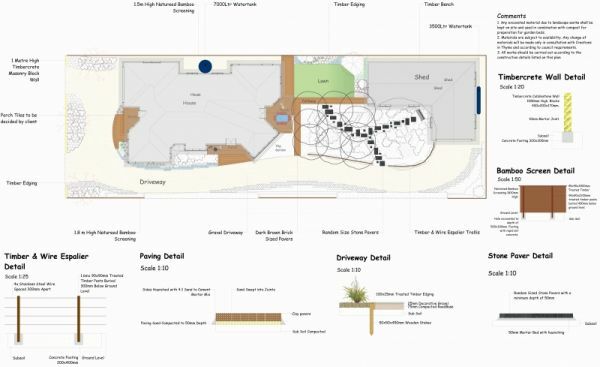 We have close working relationships with local councils in the Sydney region and can provide you with garden plans that meet all relevant DA requirements. We start with a blank slate, your current outdoor space. Maybe you need to start from scratch or you are refashioning your current garden to add value to your property and outdoor lifestyle. We consider landscape design an artistry and we are constantly honing our craft to provide our clients with the ability to realise their ideal garden. Whether you want to recreate a Balinese villa, a traditional Japanese rock garden, a French formal garden or a contemporary Australian outdoor space, Dapple Landscape Design would be privileged to help you transform your property into the garden you desire. We are confident that our personalised service and creative expertise will surpass even the highest expectations. 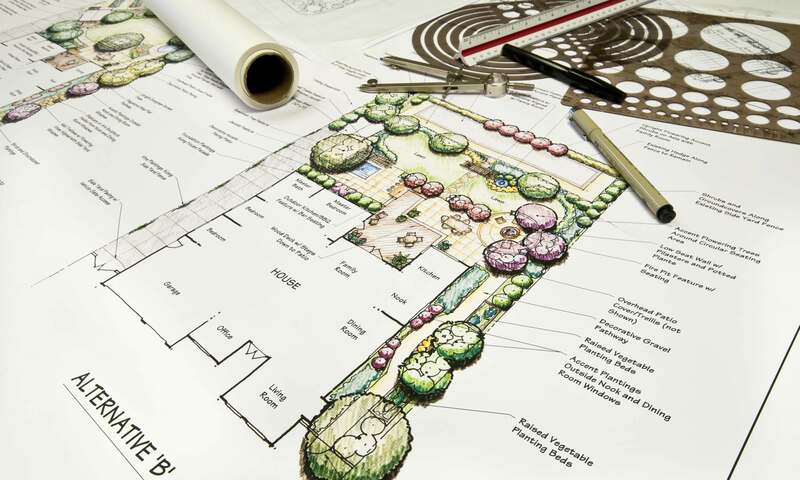 Not only do we provide award-winning garden plans, our multi-skilled team can handle every aspect of the design, construction and maintenance of your garden. Our team of professional gardeners, landscapers and maintenance experts can handle the heavy lifting and hard work so that you can enjoy the final results. As we handle all tasks in-house, you will not have the stress of communicating with various contractors and arranging appointments with different tradesmen. Dapple Landscape Design takes the stress out of renovating or creating a new garden on your property. If you have been searching for a landscape consultancy that creates innovative landscape plans that combine modern horticulture with high-end landscape architecture, Dapple Landscape Design ticks all the boxes. With an extensive back-catalogue of gardens that thrive year after year, we have established a reputation for creating gardens that thrive. We take pride in offering outdoor rooms that intertwine native bushes, shrubs and trees with elegant architectural flourishes to create memorable spaces tailored to your requirements. Leaving no stone unturned in the quest for perfection in design, the team at Dapple Landscape Design will do everything they can to inject your ideal aesthetic into your property. It does not matter the size of your project whether you are overhauling the landscape on a large multi-use strata property or just adding a small garden to your inner city terrace house, we offer the same high level of passionate and creative expertise. To discuss your project and establish an initial concept, give the team a call today. We look forward to helping bring your dream garden to life.